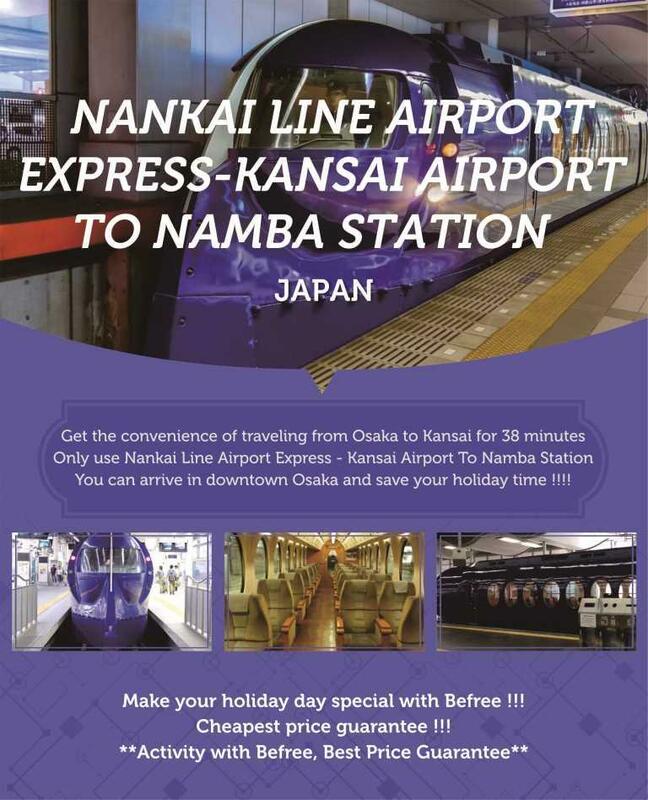 Nankai Line Airport Express Ticket brings you to the experience of a faster trip from or to Osaka. Arrive in (or depart from) Osaka via the Nankai Line Airport Express. 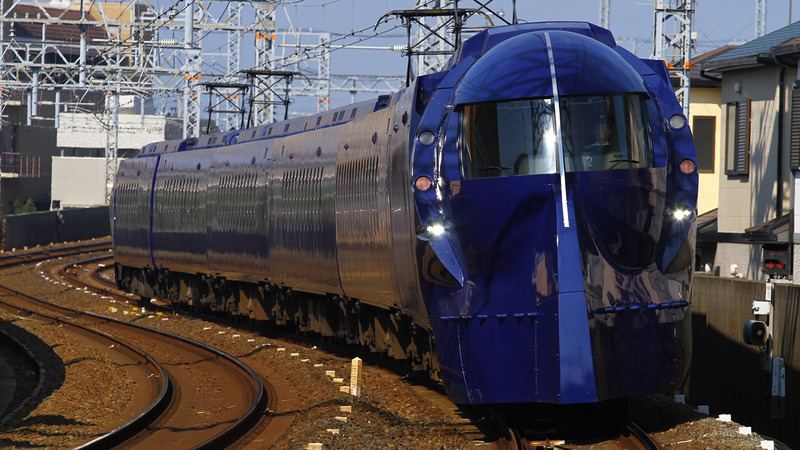 Traveling from Kansai International Airport to Osaka has never been easier. 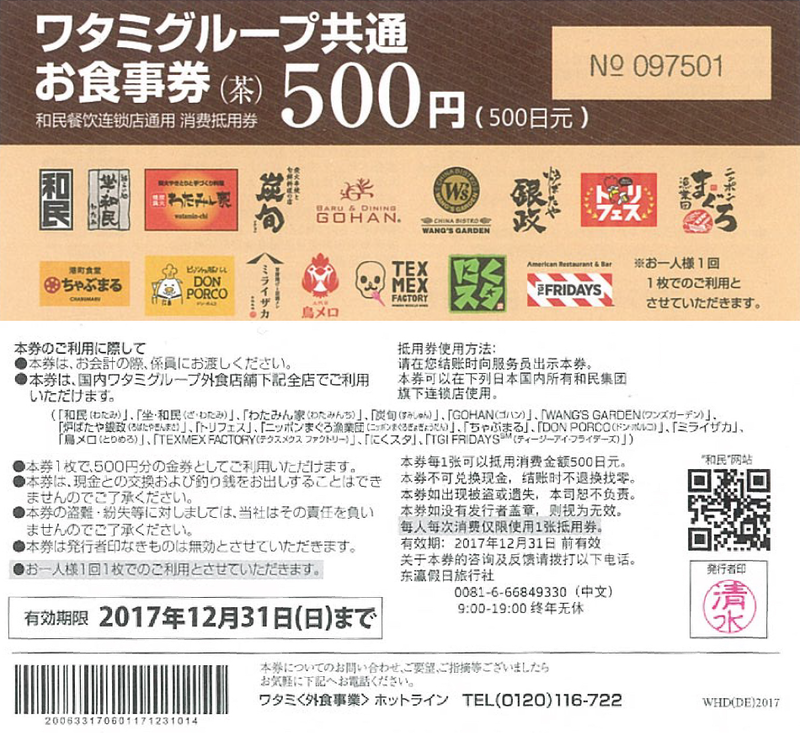 Redeem your voucher at Osaka Kansai International Airport or JR Namba Station in Osaka city. If you do not receive an email from us, please check your Spam folder or notify us via email. Your seat reservation is only valid for a particular service. If you miss your scheduled train, you can take a later one but you will not have a reserved seat. Each customer will be given 1 coupon when collecting their physical ticket at Kansai Airport counter or OCAT counter. The restaurant coupon is valid for JPY500 off at one of the restaurants listed on the coupon. While stocks last. Please also check the coupon details. 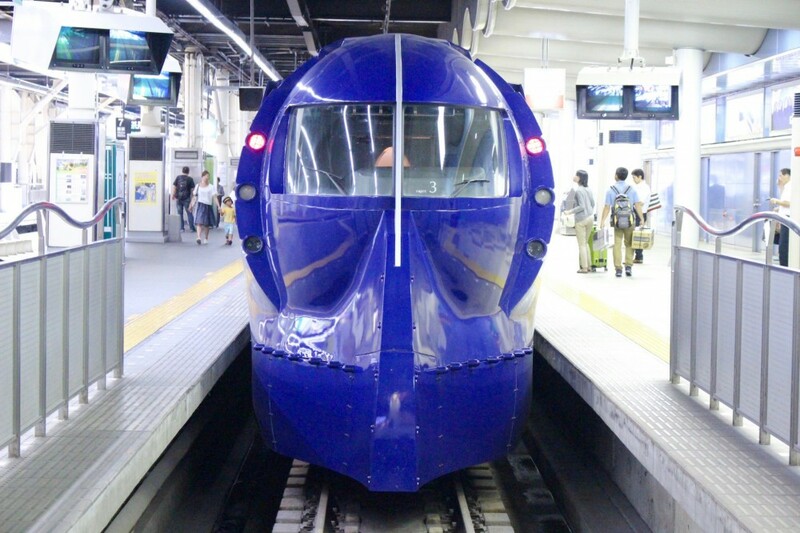 Kansai Airport to Namba: Trains operate every 30 minutes from 6:56am-11: 00 pm. Please check the schedule in advance. 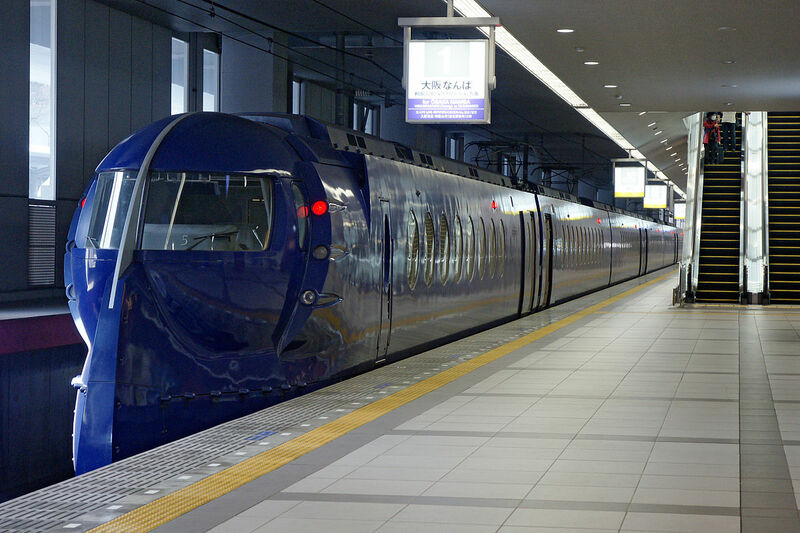 Namba to Kansai Airport: Trains operate every 30 minutes from 6:00am-10: 00 pm. Please check the schedule in advance. You can show either a printed or mobile voucher for this activity. After collecting the physical voucher, please redeem it for the physical train ticket at Nankai Electric Railway ticketing counter (please exchange it at least 30 minutes in advance). The date you select when booking is the date you estimate to redeem your voucher for a physical train ticket (if you plan to change the date, there is no need to inform us). 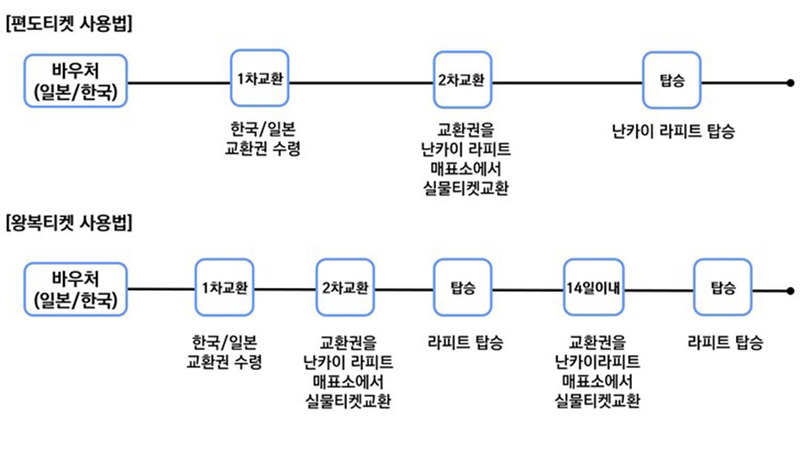 The return ticket must be used within 14 days from the day you used the departure ticket. If you don't use the ticket within this valid period, the return ticket will be forfeited. If you stop over at the station, fares after the departed station will not be refunded. 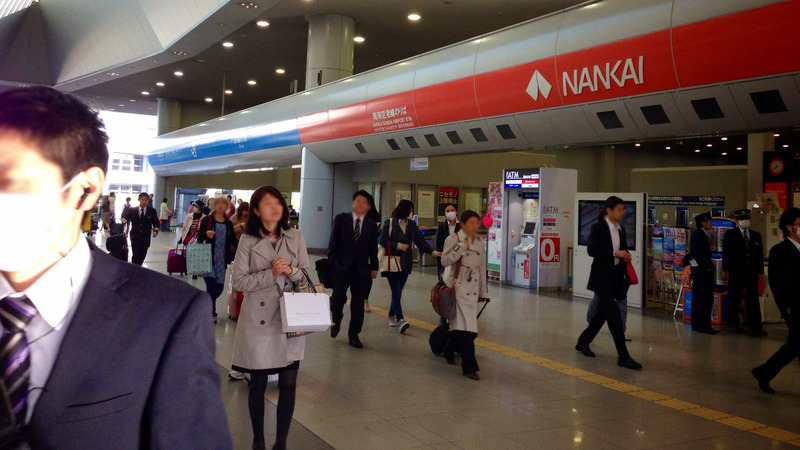 Take your Nankai Airport Line ticket easily when landing at Kansai Airport or in the center of Osaka JR Namba Station. 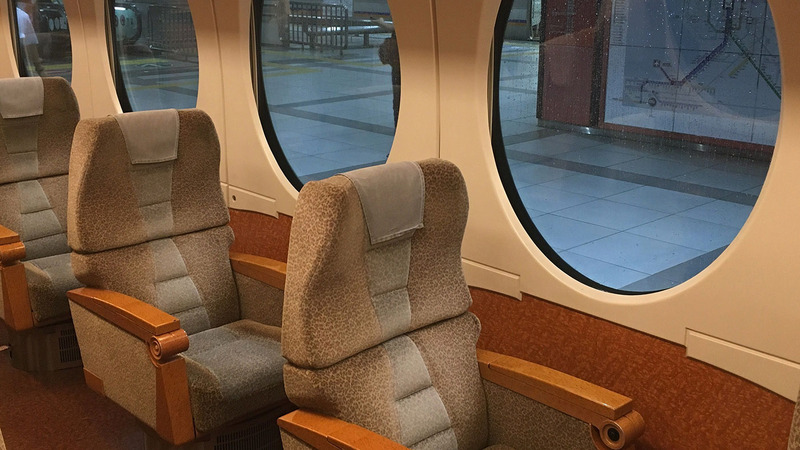 Enjoy a comfortable 38-minute journey in the interior of the 'retro-future' train with Nakai Express. Train services departing every 30 minutes. Arrive (or depart) at Namba Station, one of the two main centers in Osaka. Then you will be ready to explore the best attractions of Osaka such as temple, park, and museum.